Fully booked! Sorry for those who couldn’t get in this time around! I have admittedly been a bit crazy about Carignan lately. It’s no wonder as I posted this large, “Grand Tasting of Carignan” from various regions that was tied in to a recent article for Decanter about the fact the quality of wines made from the grape has become something to fawn over. 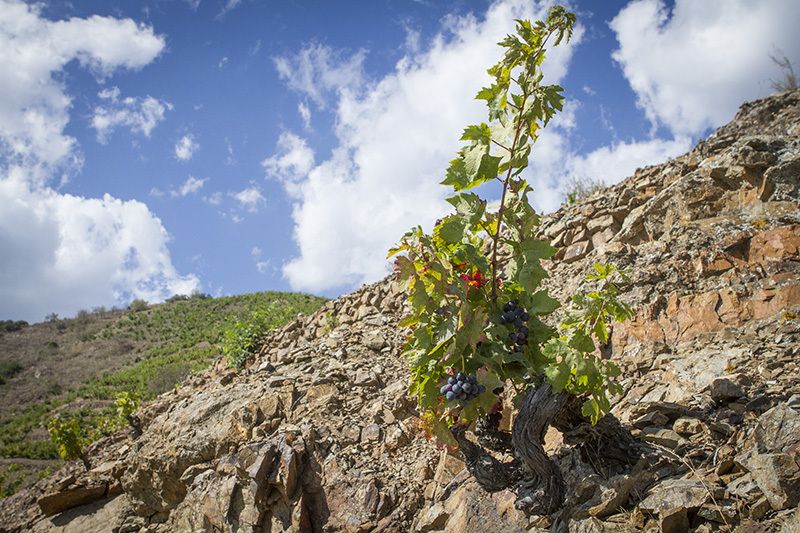 Where: “Espai Wine Lover“, Falset, Priorat. This “Espai” (they chose the name) is a space that they’ve set up for tastings in the middle of the fair which runs all three days with a number of other side events around the rest of the villages. If you miss out, well, then you will seriously miss out and for those who (wisely) attend, don’t worry as we’ll finish up just in time to hit up Tast amb Llops after. Please contact me if you need any further information. Good times! Great tasting, very interesting wines, the comparisons between the terroirs was a revelation.